Some words of introduction: Invisible Photographer Asia (IPA) has been a very active platform for photojournalism and street photography, particularly in Asia, since 2010. IPA Street Photography Contest 2011 is organized to celebrate its one year anniversary, with the special prize of a LEICA M2 Rangefinder Camera with a Nokton 35mm F/1.4 Lens. The winner takes all. 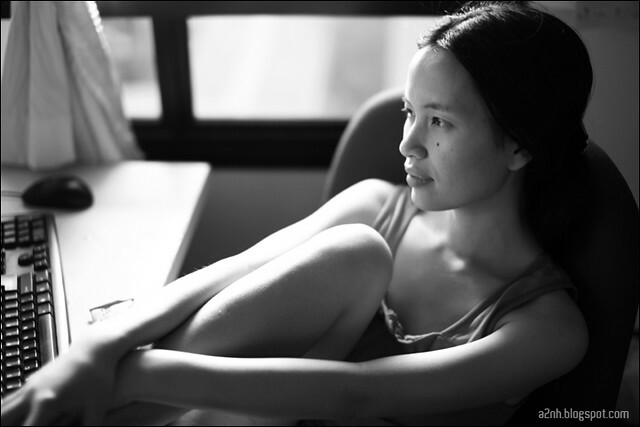 Each may submit up to 3 entries and the photo must be taken in Asia within the last 12 months. Photo Caption: I saw this scene composed mainly with red and white, as in the Singapore flag, while wandering around in the center area of Singapore. 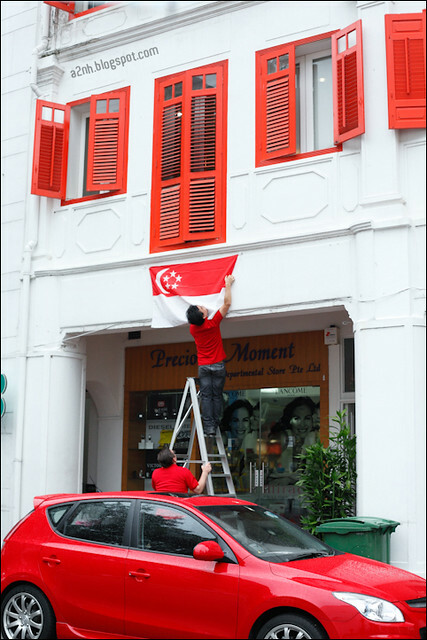 Couple of elements that all come together: the red car, red windows and white wall, then two men also in red, one was helping the other to raise a Singapore flag. Little surprise from the street, I guess so. 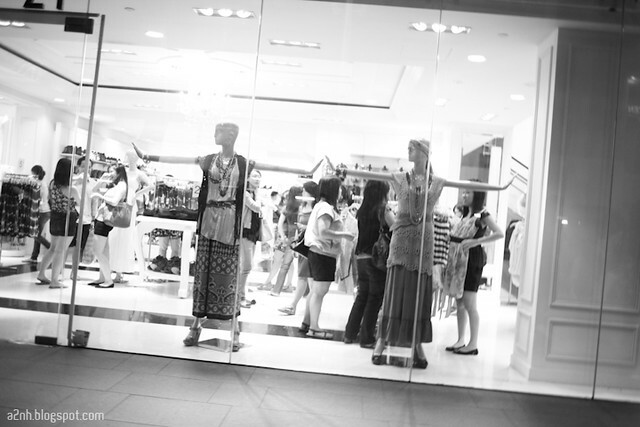 Photo Caption: Taken at Orchard Road, Singapore. Which store would you prefer? Photo Caption: Art needs not be glamorous or extraordinary. It can be normal people and ordinary things in our everyday life. 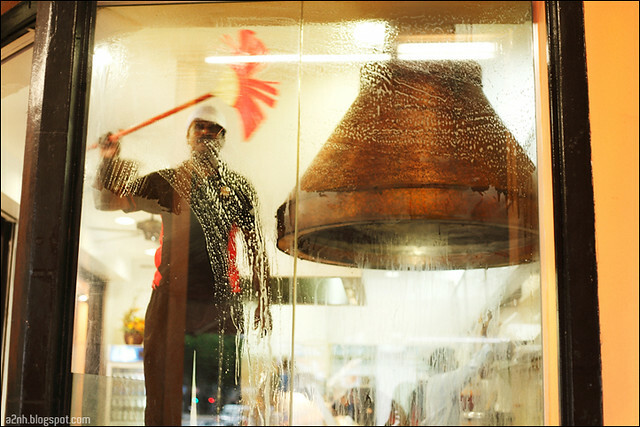 This photo was taken of a shop owner cleaning his windows like a painter with his canvas. 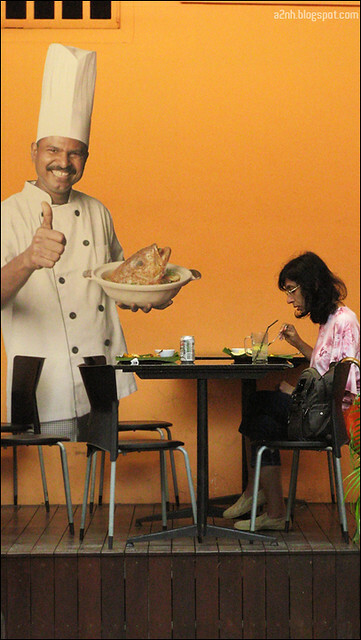 Photo Caption: This photo is taken in Amoy St, one of the most popular street food center in Singapore. Located near the business districts, the place is usually crowded during lunchtime on weekdays. I was there on a public holiday, and caught this conversation in silence. 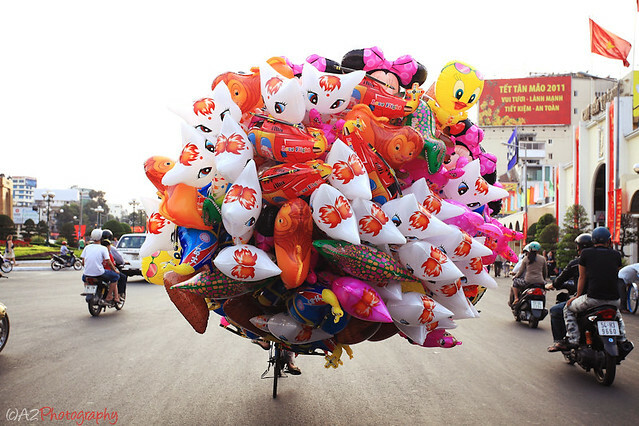 Photo Caption: This photo was taken on the afternoon of the Lunar New Year's Eve in Vietnam. Most of the shops were already closed as people rushing home for family dinner to welcome the new year. However, there was still this man selling balloons on the street and many other hawkers (who carry goods for sale on the streets) trying to make their living. I've been busy with other stuffs since early of this year. Less and less time with photography, especially with the post-processing of our pictures. Many shots, even in 2009, are still in the archived folders. That's the main reason why I decide to shoot in film recently (not so convincing right? :D). It has been good so far, but quite costly due to cost of buying and developing film. 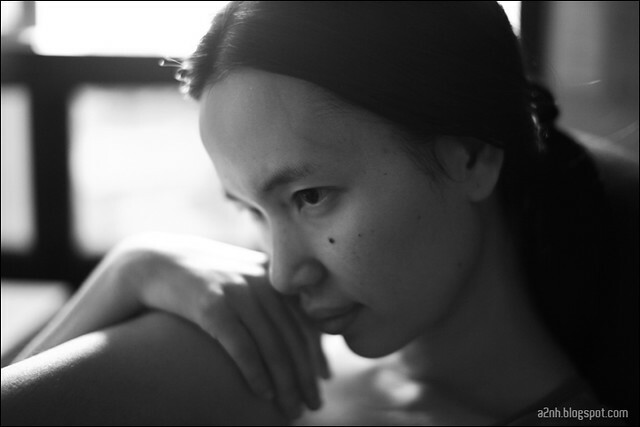 Last week I tried to set the 5D Mark II to Monochrome (BnW) mode, push a contrast level from 5 to 7, and just shoot with it. It is quite surprising that the BW tonality I got from the OM Zuiko lens and recently the Sigma 50mm f1.4, is quite pleasing. Sometime it is just too clean in ISO 400 for a BnW look (named it 5DII Monochrome 400 if you don't mind), I prefer the 5DII Monochrome 1600 or even 6400.